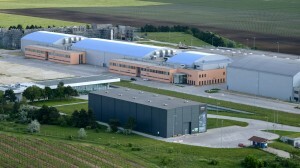 Korda Studios located only 30 kilometers from Budapest is one of the most modern and best-equipped Hungarian studios. The studio complex was opened in 2007, and includes 6 sound-proof studios fulfilling every claim. Studio no. 6 is almost 6000 square meter large, which makes it worldwide unique; and studio no. 1 has a 100 square-meter water tank. 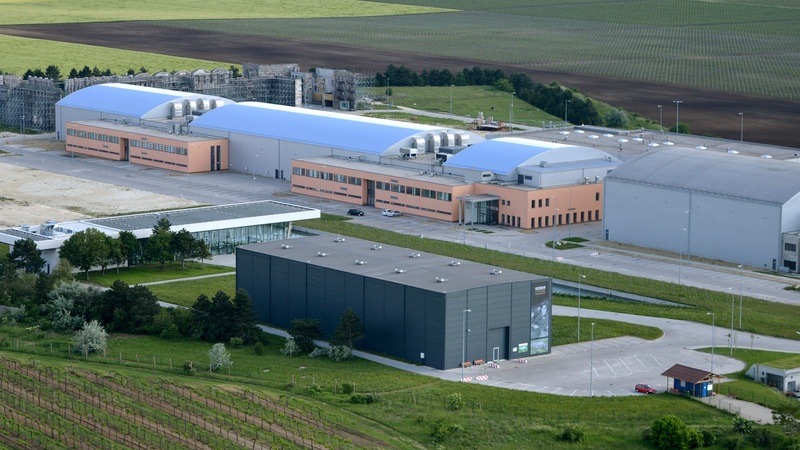 Quality work is supported by a 7000 square-meter warehouse and workshop area, an almost 3000 square-meter of production accommodations, 15 hectares of empty backlot space and 10 hectares of backlot sets. – the studio is designed for live audience film and television production and features a separate audience waiting room, adjacent post-production suites, and news van (OB-VAN) connection. The high-quaility acoustic (NC-20) make the studio ideal for live audience recordings.